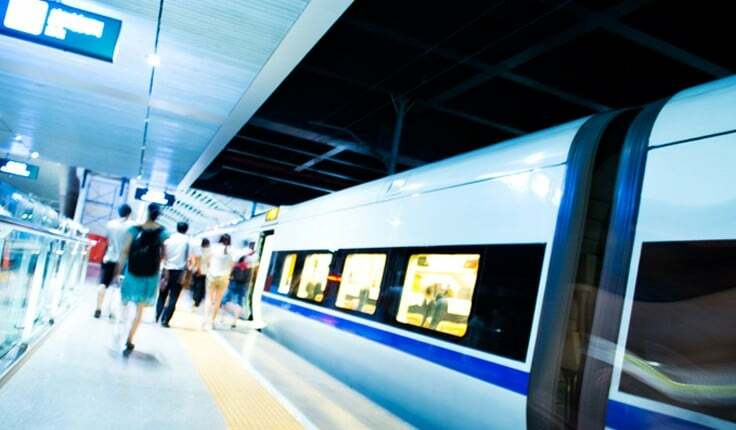 Millions of people rely on trains and subway systems for their transportation every day. Whether it’s commuting to work or taking an extended trip, these individuals rightfully expect the highest level of care and safety in their travels. When train accidents occur, the at-fault party is generally a government entity. The lawyers of Harris Lowry Manton LLP know how to successfully traverse the complexities of these cases and strive to secure high-value settlements or verdicts for their clients. If you or a family member was injured in a train or subway accident, our Atlanta train accident lawyers can help. Operator negligence. Conductors have a duty to operate the train in a safe manner. Travelling at unreasonably high speeds or failing to pay attention can result in serious injuries. Closing doors. Malfunctioning doors can trap passengers, causing broken bones and extensive nerve damage. Equipment failures. Much of a train system’s operations are automated, with mechanisms in place to avoid collisions. All too often, this equipment fails to perform correctly, leaving passengers vulnerable to injurious derailments and crashes. Turnstile injuries. Faulty turnstiles can trap people, also potentially causing bone fractures and nerve damage. Unreasonable gaps between the train and platform. When passengers board a train or subway, the step between the platform and the train should be a natural one. With gaps, passengers must jump or leap onto the train, which can lead to serious falls or even executions, if they land in close proximity to a live rail. Physical assaults. Under premises liability law, train and subway system operators also have a duty to maintain their stations in a reasonably secure manner. This means that the operating agency may be liable for acts of violence occurring within the train or train station. Our knowledgeable Georgia train accident lawyers have the skill and experience to successfully pursue compensation for various types of train and subway injuries. We recognize the challenge of bringing a claim against a government entity. These cases involve numerous legal rules and specific requirements. Failure to adequately meet them can negatively impact your case and impede your ability to receive compensation. We understand the legalities of these cases and have a track record of successful litigation against government agencies. We traverse the complexities of these cases for you, so you can focus on the healing process. If you or a loved one has been injured in a train or subway accident, turn to the accomplished Atlanta train accident lawyers of HLM for help. Put our excellent negotiation and trial skills to work in your train or subway accident case. Call our Atlanta office at 404-998-8847 or our Savannah office at 912-417-3774, or complete our contact form to schedule a free initial consultation. Settlement with a hospital for an elderly woman who suffered catastrophic injuries as a result of poor post-surgical care.